The concept album POETRY (released under this title in Italy in March 2014) is a project that combines poetry and music. 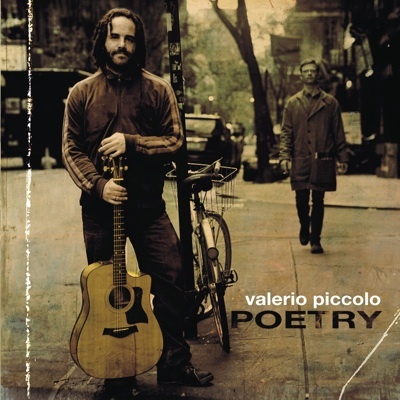 Nine American poets/novelists/singer-songwriterswrote nine poems that Valerio Piccolo put to music turning them into songs. A musical journey that narrates and presents – through song – North American poetry written by the most influential voices of our times. Not just “affirmed” poets, but also novelists and musicians with “an itch” for writing verse.